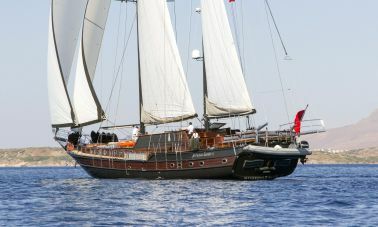 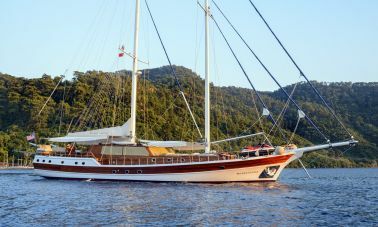 For centuries Turkish gulets are being used for fishing and cargo transportations in shallow waters and nowadays are being enjoyed for Gulet charter vacations in Turkey. 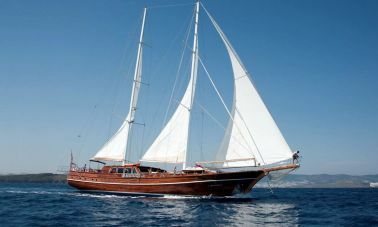 Turkish gulets are loaded with state of the art technology and modern amenities and finer craftmanships. 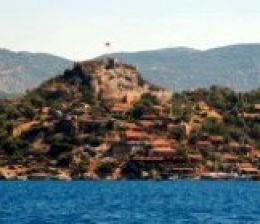 High quality and fully airconditioned Turkish gulets offer luxury gulet charter in turkey. 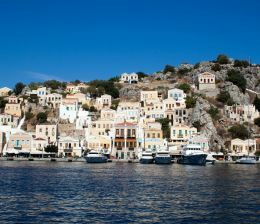 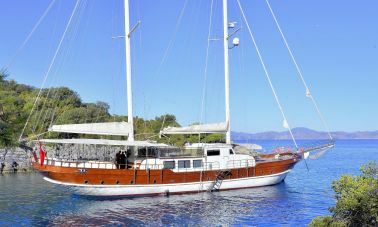 with our comprehensive yacht charter fleet offering motoryachts and gulets according to every budget. 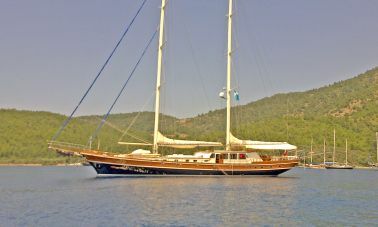 an unforgettable Gulet charter in Turkey with crystal clear waters of Turkish Aegean and eastern mediterranean sea. 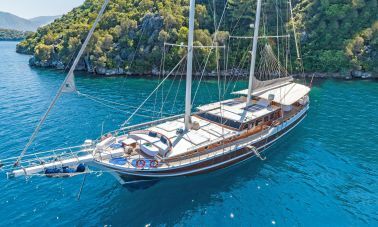 Our portfolio of Elite luxury gulet charter Turkey offer an unrivalled yachting holiday where you can discover the natural beauty and harmony between lush green forests and turquoise waters in utmost privacy and strict confidentiality. 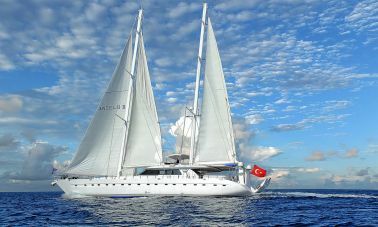 Akasia yachting has a well earned reputation for organizing Blue cruises for rich and famous, Vip protocol, presidents, famous movie stars and world wide known popular bands and musicians . 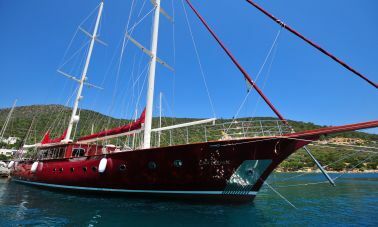 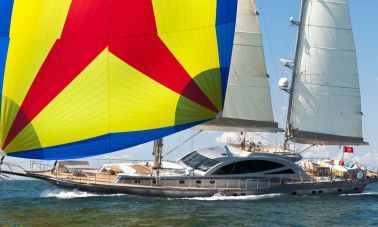 we cater luxury gulet charter with strict professionalism and make sure our luxury yachts and their escorts or security have an awesome holiday in Turkey with elite gulets and professional yacht crew assuring 5 stars plus service to our privileged guests. 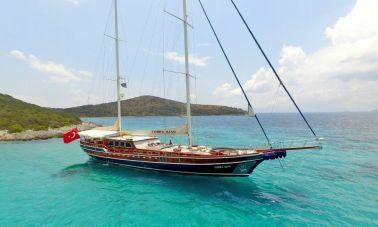 Our luxury Gulet charter yachts are located in either kusadasi or bodrum, marmaris, fethiye, Antalya, no matter how urgent , how far, how exigent you are, we always have the perfect yacht and the crew to make your holiday an unforgettable one. 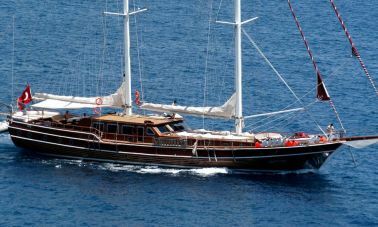 Akasia yachting proudly announces yacht charter portfolios with utmost luxury Motor yachts and motor sailers or as we call them Turkish Gulets and Luxury Sailing yachts to offer you many different size and price range in our yacht charter Turkey portfolios. 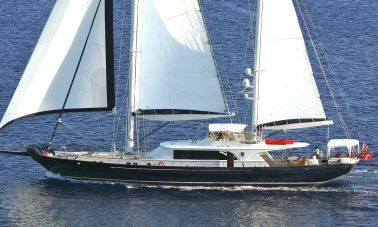 Either low budget or Megayacht concept, whichever is more convenient for you and your loved ones, you name it we get it for you. 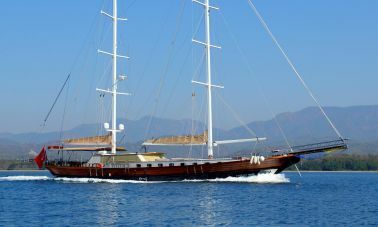 Our team of expert Luxury Gulet charter brokers are Ready, willing and able to entertain your inquiries on 24/7 basis, we offer you the best possible price and conditions either you want to charter or buy your dream yacht through our experinced Yacht brokers to serve you with Luxury Yacht Charter in Turkey. 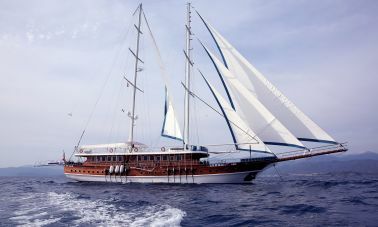 We feel privileged to serve countless satisfied customers who became our friends for the rest of our lives and we would like to express our gratitude to each and everyone of them for making us feel confident that we made it through all these years as Yacht captain, charter operator and as brokers for Luxury Gulet Charter Turkey. 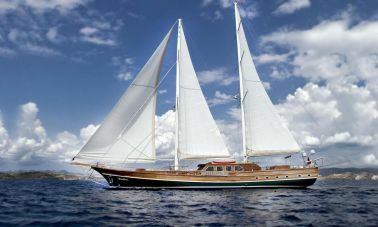 Please donot hesitate to call us in English, Spanish, French or Russian languages and let us help you propose the most suitable Yachts at best possible prices for chartering or buying let us offer you and your loved ones luxury yacht charter in Turkey.